In the past, anyone with a device which needed an internal inspection of components not already visible had one option: parts removal. This timely and cost-inefficient process drastically limited the frequency and thoroughness with which inspections could be completed. Thankfully, the invention of the boroscope meant that individuals conducting safety inspections or seeking to diagnose new issues could now peer within their object of study without having to partially or completely dismantle it, risking needless damage. Given that gas turbines operate at around 2000 degrees Fahrenheit, it is no surprise that they require careful inspections and maintenance. 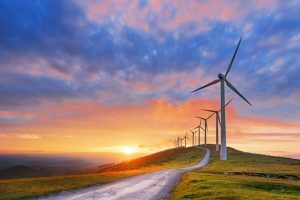 Without modern borescope technology, today’s turbine support services could not exist. Optical physicist Brian O’Brien and fellow physicist Narinder Kapany are known for inventing the first borescope in 1960. Their device used a rigid tube and an optical visual inspection system. However, the first recorded use of borescope-like tools dates all the way back to World War II, when soldiers would use long, primitive, inflexible optical devices to check the inside bores of their guns for defects. This is where the borescope (or boroscope, as it is less commonly spelled) got its name. As mentioned previously, rigid borescopes were the first type of nondestructive examination (NDE) tool to come about. These devices were a huge achievement, but still did not allow the user to view the more inaccessible areas of various machines, such as engine cavities located around a bend. While the principle behind fiber optics — that a sufficiently high index of refraction can contain photons within a material — has been documented since the 1840s, it was not until the 1960s that the technology was incorporated into borescopes, in the form of fiberscopes. These devices allowed individuals to view out-of-reach curved areas in real time, and thus had significant medical and mechanical applications. A few years later, inventors figured out how to add a camera to the device, further increasing its utility. 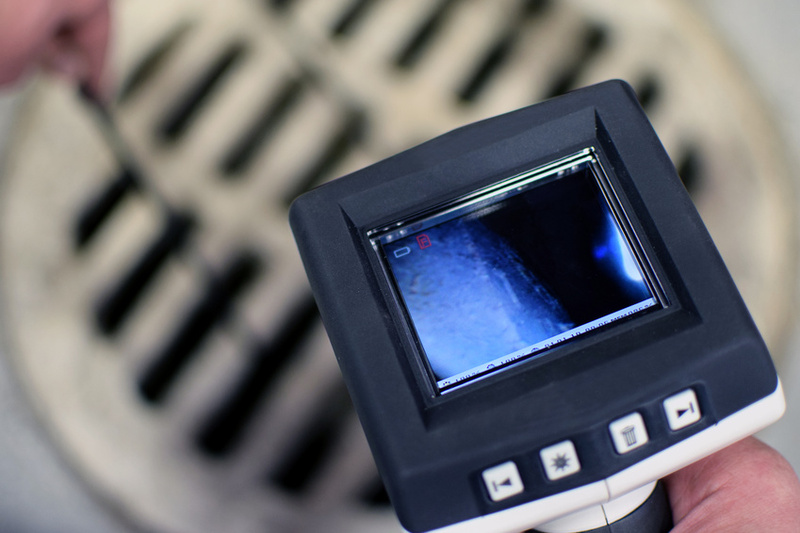 The most recent and advanced category of borescope, video borescopes can record images or videos with or without illumination, affording them the largest number of practical applications. These advanced devices are utilized by turbine support services to thoroughly check the complex machines. Borescopes have come a long way. 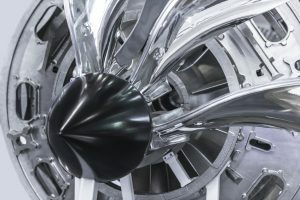 Now, expert companies such as Advanced Turbine Support conduct various turbine support services quickly and effectively using the latest technology.